To enrich your garden tour experience, UCCE Master Gardeners will be available at several of the locations during this popular garden tour. 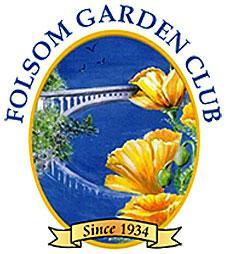 Bring samples of your problem plants, mystery pests or questions to the Master Gardeners. Get one-on-one advice based on the most recent research-based sustainable practices tailored specifically for the Sacramento Valley from people who have gardened here for decades. UCCE Master Gardeners have the answers.